Home » Entertainment » Season 2 of 9-1-1 Premieres on FOX Sept. 23rd and Sept 24th and The Resident Premieres Sept. 24th Only! Last week we had the opportunity to attend a special event celebrating the 2-Night Premiere of Season 2 of 9-1-1 on September 23rd and 24th at 9/8c and The Resident on September 24th at 8/7c only on FOX. The inspiration for this event and the alignment of the shows 9-1-1 and The Resident is in celebration of September which is National Preparedness Month, in hopes that the skills the characters exemplify week in and week out on these two shows provide beneficial experiences and learning opportunities to viewers. 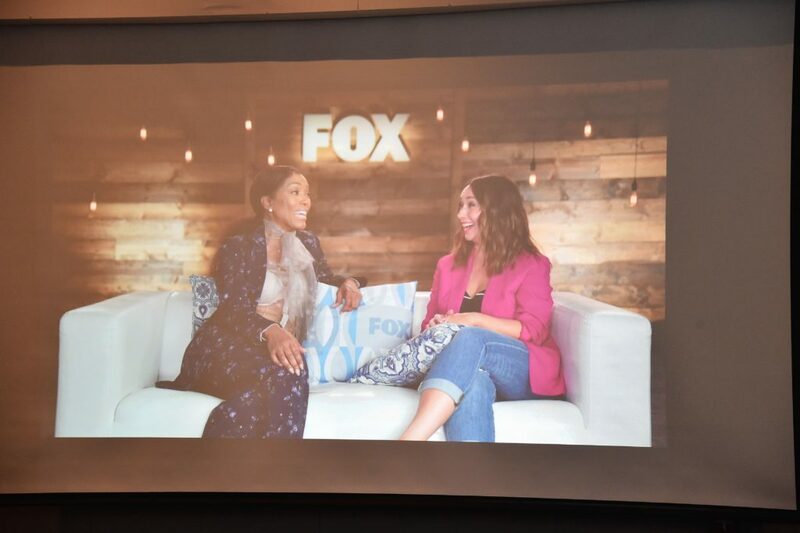 WESTWOOD, CA – SEPTEMBER 12: Guests attend the Fox and SheKnows Media event and screening of 9-1-1 on the UCLA Campus on September 12, 2018 in Westwood, California. While at the event, we had the opportunity to learn CPR from Richard Pass from Save a Little Life, a well-known parent preparedness organization. He's a specialized clinical RN specializing in critical care for over 35 years. He's taught both basic and advanced life support classes for all ages for 30 years and has been a clinical instructor for several local universities and colleges. He started Save a Little Life in 1999 and his company is recognized as a go-to organization for pediatric CPR and first aid education. 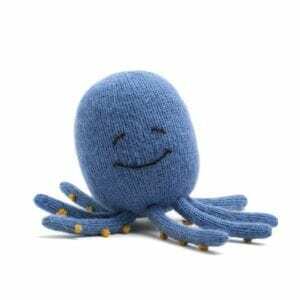 WESTWOOD, CA – SEPTEMBER 12: Richard Pass, R.N., B.S. 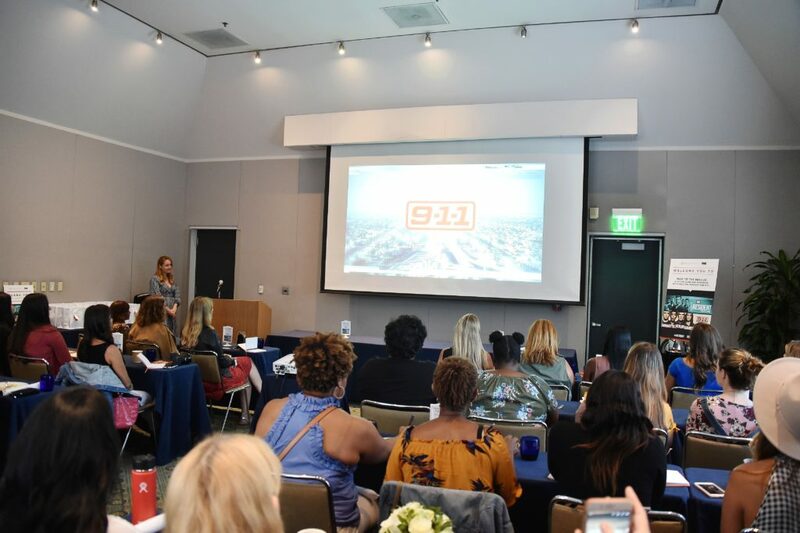 gives training at the Fox and SheKnows Media event and screening of 9-1-1 on the UCLA Campus on September 12, 2018 in Westwood, California. 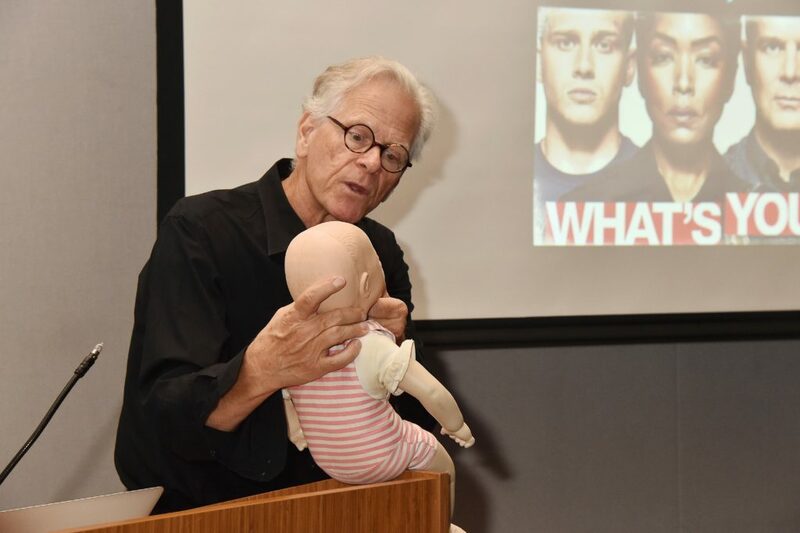 While Richard Pass gave us some amazing tips on child safety and preparation, what I loved most was the real-life CPR tips he shared with us all. Check out our favorite tips that we shared on our Instagram Stories. Season 2 of 9-1-1 on Fox and The Resident Premieres Sept. 23rd and Season 2 of The Resident Premieres on September 23rd at 8/7c only on FOX! The family is back together again for Season 2 of 9-1-1 on FOX and we couldn't be more excited. The season kicks off shaking as Los Angeles is hit by an earthquake hitting home to all of us who leave here, as this threat looms in our day to day lives. New to the cast, Jennifer Love Hewitt plays Maddie Kendall, who is Buck's sister on the run from an abusive relationship. 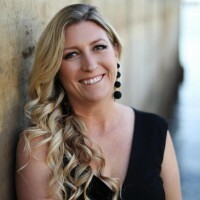 After spending eight years as an ER nurse, Buck comes up with the idea to hide her from her past as a 9-1-1 operator. Ryan Guzman also joins the cast as a new firefighter (Eddie Diaz) for the LAFD, and ladies, you are going to love him. He is hotter than the fires he fights. As the earthquake hits, Maddie and Eddie have no choice but to kick off their training wheels to help save the city of Los Angeles. With families trapped and buildings about to crumble, you won't want to miss this two-night event. WESTWOOD, CA – SEPTEMBER 12: Atmosphere at the Fox and SheKnows Media event and screening of 9-1-1 on the UCLA Campus on September 12, 2018 in Westwood, California. The new season of The Resident continues with all the drama and relationships from season one, including fan favorites Nic and Conrad. As new loves are brought to light, and doctor/patient rules are passionately broken, we can't wait to see where this season leads. What we're most excited for though, is the drama that occurs after Marshall Winthrop, Conrad's father, becomes the new Chairman of the Board at Chastain Park Memorial, and CEO Randolph Bell's new boss setting the stage for a new future at Chastain Park Memorial for Marshall and Conrad. Oh, snap! But, when the power grid goes down and the generators fail, the true heroes will rise. Don't miss the special 2-night premiere of 9-1-1 on FOX September 23rd & 24th at 9/8c, and The Resident on Monday, September 24th at 8/7c only on FOX.